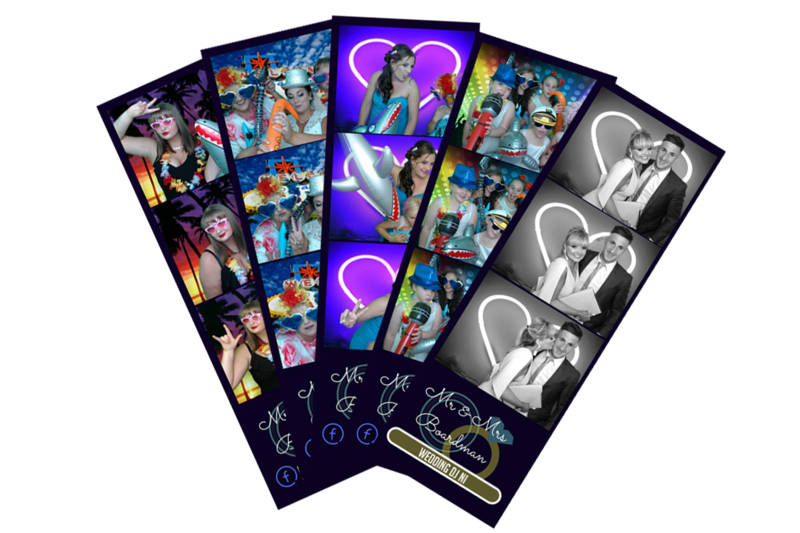 If you are in search for Photobooth Hire in Northern Ireland then you have came to the right place. We provide our fun packed Photobooth hire service across NI for any event including birthdays & celebrations, weddings, formals and corporate events. 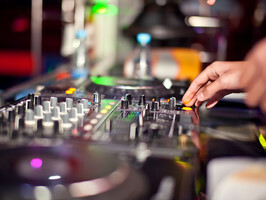 Our Photobooth packages can be booked on their own or hired alongside any of our DJ and disco services. 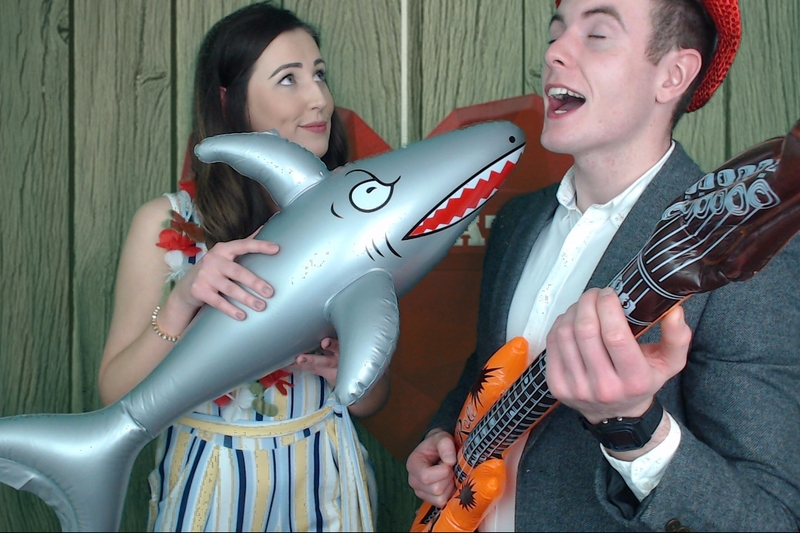 Our premium photobooth service last for 3 hours and includes unlimited prints for all guests making use of the booth, lots of fun props and a choice of green screen backgrounds. We also print out an extra copy of each photo taken for your personal guestbook for all your friends and family to leave you a message beside their photos. 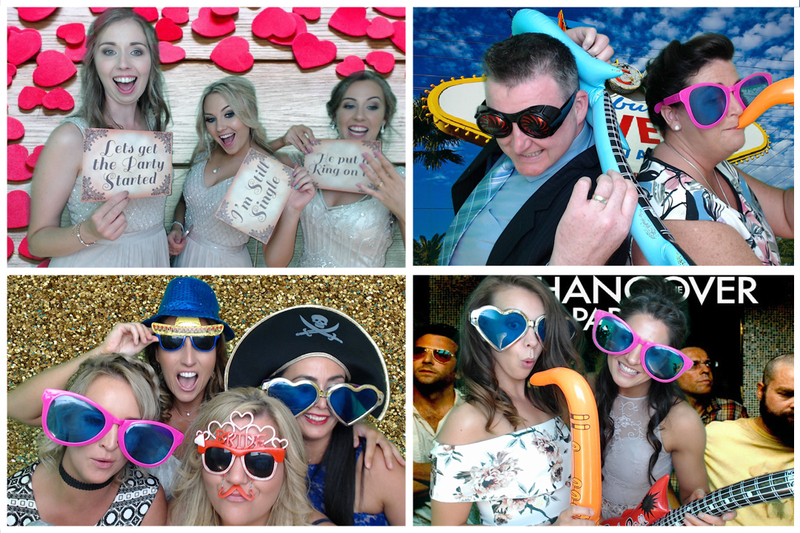 Our Photobooth Hire service is available throughout Northern Ireland from Belfast, Bangor and Newtownards to Enniskillen, Coleraine and everywhere in Between. 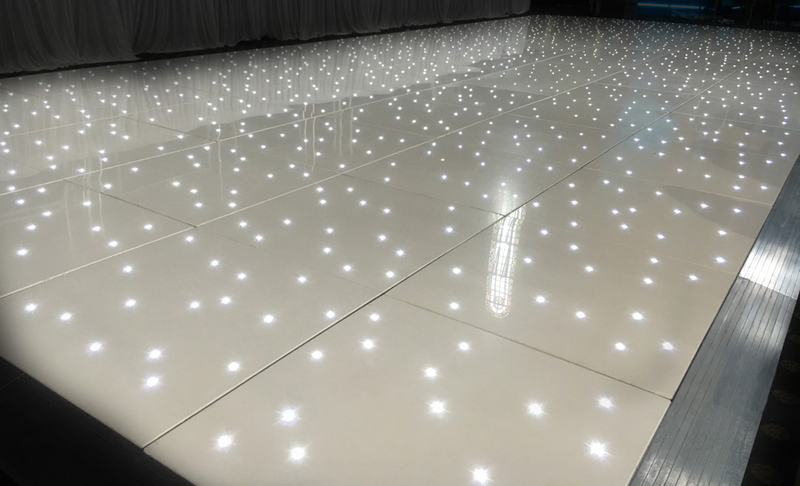 Our professional photobooth has been used for various events such as weddings, Birthdays and corporate events throughout Northern Ireland. 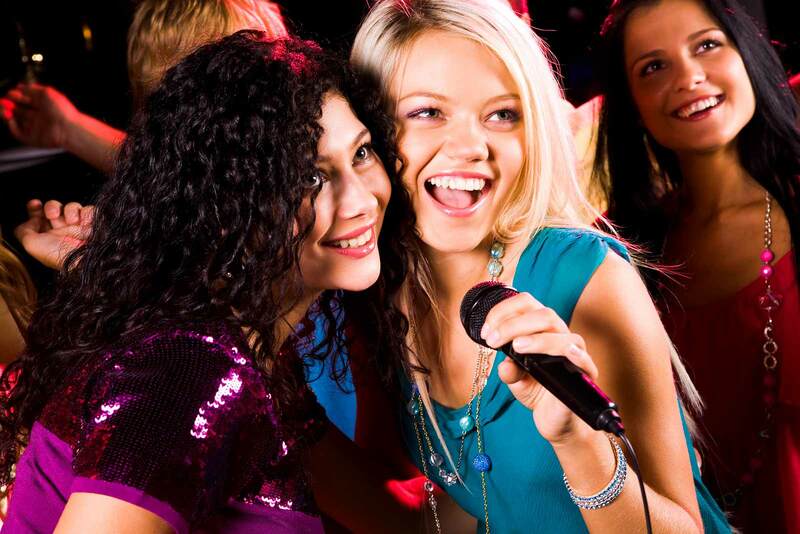 We pride ourselves on a first class customer service that is represented in every photobooth booking we do.